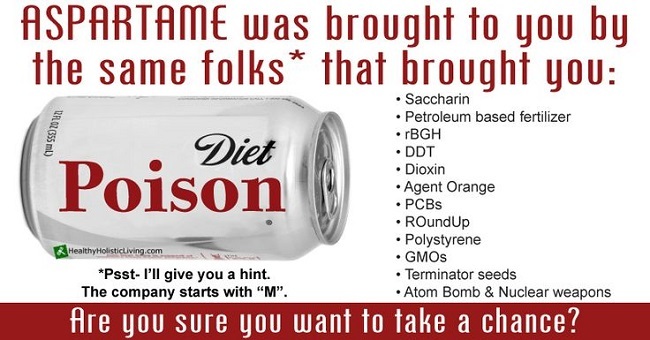 Did you know that Aspartame was banned by the FDA twice? How is this product legal now? 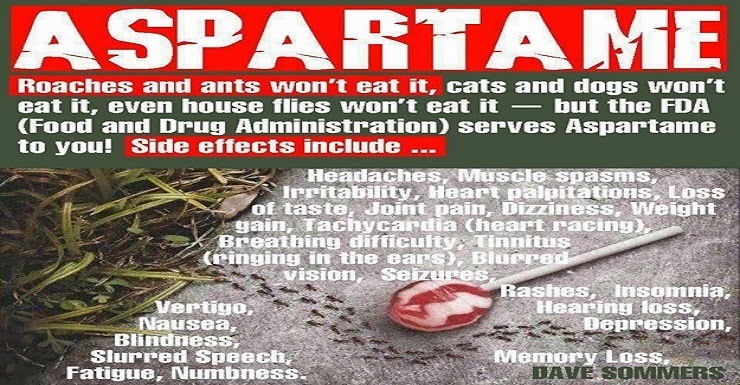 The bittersweet argument over whether Aspartame is safe or not has been going on for a long time. On one side we have medical evidence that suggests we should avoid using it and on the other side we lean on the FDA's approval that suggests it is safe. Since generally that seems to be the factor that many continue to hold trust based upon, I thought we could look into the Aspartame story to find out how it came to be accepted as safe by the FDA. You would think that something so widely used and so well accepted would have quite the pristine story leading to its acceptance. I imagine one will discover otherwise after reading this post. It all starts in the mid 1960′s with a company called G.D. Searle. One of their chemists accidentally creates aspartame while trying to create a cure for stomach ulcers. Searle decides to put aspartame through a testing process which eventually leads to its approval by the FDA. Not long after, serious health effects begin to arise and G.D. Searle comes under fire for their testing practices. It is revealed that the testing process of Aspartame was among the worst the investigators had ever seen and that in fact the product was unsafe for use. 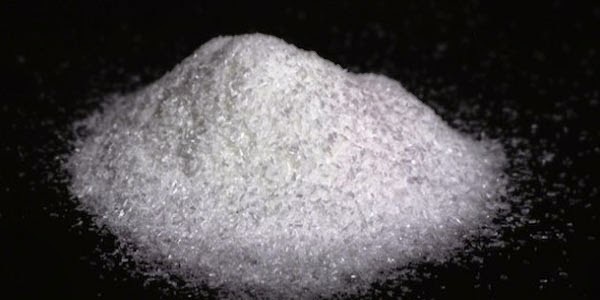 Aspartame triggers the first criminal investigation of a manufacturer put into place by the FDA in 1977. 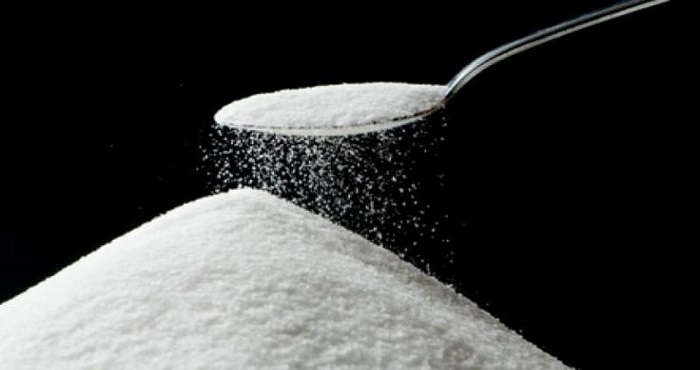 By 1980 the FDA bans aspartame from use after having 3 independent scientists study the sweetener. It was determined that one main health effects was that it had a high chance of inducing brain tumors. At this point it was clear that aspartame was not fit to be used in foods and banned is where it stayed, but not for long.